Fair Funeral Home serves Rockingham County & a large region including families in southern Virginia. 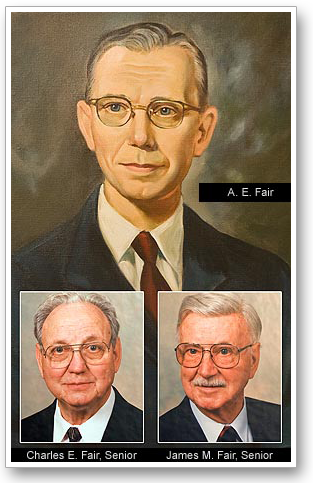 Alva Fair who received his Funeral Director and Embalming license in 1921 served the county area and later was the founder of Fair Funeral Home dating back to 1934. His sons, James and Charles, carried on the family tradition until retiring in the mid-1990's. As we proudly enter the fourth generation of this family-owned enterprise, it's our pledge to offer the same personal and caring service that has been the Fair Funeral Home standard since 1934. Following the example of our forefathers, we still practice the timeless tradition of putting our patrons first. In your time of need you can rely on Fair Funeral Home to put your needs first yesterday, today and tomorrow.